1080 Joules of advanced surge protection. 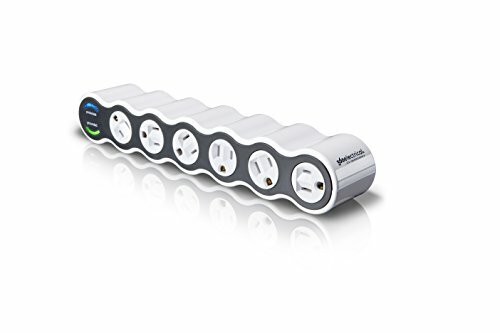 Six 360 rotating outlets can adjust to fit a wide variety of large plugs. Auto shutdown technology cuts power in the event of a major surge. On/off switch with integrated 15-amp overload circuit breaker reset for easy recovery . If you have any questions about this product by 360 Electrical, contact us by completing and submitting the form below. If you are looking for a specif part number, please include it with your message.